I have been Really Busy/lazy lately to reply to many e-mails . Somewhere nside I was guilty of Not reponding to them. So today I decided to Reply to my lovely readers their queries about My henna Tips and Hair care using henna. First of all Thankyou all for such a support and love I am really over whelmed. I had send you an email , i am still awaiting on reply as i needed some info regarding what you put in the henna when you apply for hair. Hope to hear from you soon. I was wondering, in your henna post, how did you manage to get such a lovely and strong red color? I too have dark hair, but when I try to henna it, even though I leave it on for 8 hours atleast, the red is hardly visible. Please tell me what you use in the mix, and how long you leave it on for. 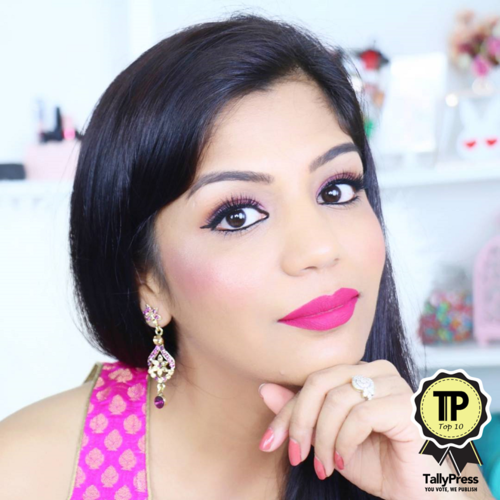 Firstly I must thank you for blogging and putting up How to videos on You tube for Hair care and many infomative techniques on make up and beauty. Im inspired and went out and got a few more things and added to my beauty collection. I love your basic and simple foundation routine, easy to put on daily make up. Also love your How to Hair care videos. Hair styling video. Infact in this cold winter my hair had turned dull and listless. I have very fine hair. 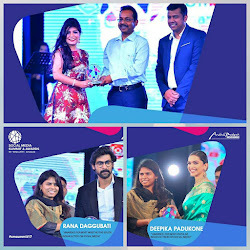 Your recommendation of Dabur vatica olive hair oil helped me immensely. I have tried their coconut oil but used to not apply oil at all as my oil was frozen always. colorful tights from "We love color" and dull to healthy hair care products. I have seen all your videos infact some of them 3-4 times. Your tips are amazing and am sharing them with my friends abt your channel and blog. I have gone ahead and LIKED your facebook page. I dont know how to sub your blog. 1) You mentioned you will post pictures abt products used in upir "dull to healthy hair" video and i didnt find pictures of henna etc. Pls post some pictures and info on how to use Henna ? What all do you mix into henna to make a paste? 2) Sometime its difficult to search a particular post on your blog. Appreciate if you have an Index to link your posts. 3) Pls post some more Easy and Daily wear Makeup tips. Im requesting all this because i consider you my GURU. Truly learning a lot and getting inspired to look great inside and out & bring a smile around. Im also new in this country ( US ), newly married. Hii..jo.This is kalai.Jst nw i watchd ur video abt daily makeup.It was awsome.. In one of ur videos,u mentions abt henna.Since im a southindian, i heard using henna would result in brown hair. i dont prefer a brown hair. Bt u said its a good conditioner..My ques is can i still use henna???? Mix required amount of henna (As per your hair length) with egg white, add 1 lime juice of big Lime, 2 table spoon of coffee powder mix it all, then finally add slowly the tea mixture/syrup to this paste to make it thin (make sure the paste is not to thin as it will mess up and wont stay on hair otherwise, also should not be too thick, should be made in such a way that it goes inside each hair strand but do not flow down to face or neck. 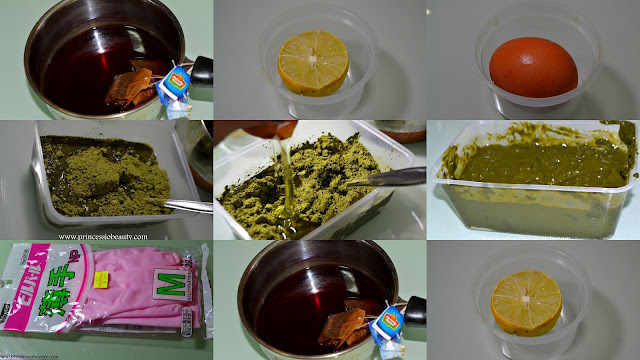 Leave the henna mixture on hair for 3-4 hours only. Oh Yes, henna application on hair is a very messy process so be prepared with all the other requirements for less mess. Henna can stain your scalp temporarily but the color from scalp will go away after couple of hair wash.
Do apply Hair oil after hair wash, overnight to get the darker desired color. After Henna application , wash your hair only with normal water for the first time (no shampoo) , and apply hair oil overnight. Next day wash wish shampoo to remove oil. 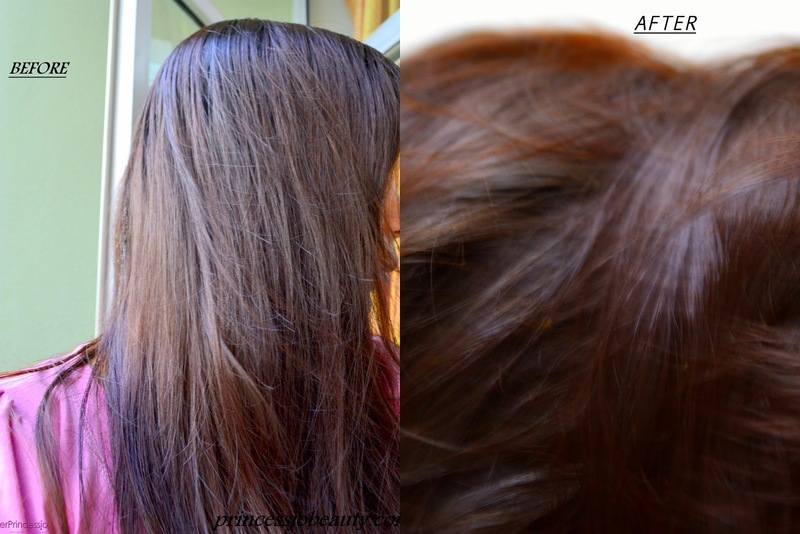 Regular use (every 2 week once) will help you get more prominent hair color. 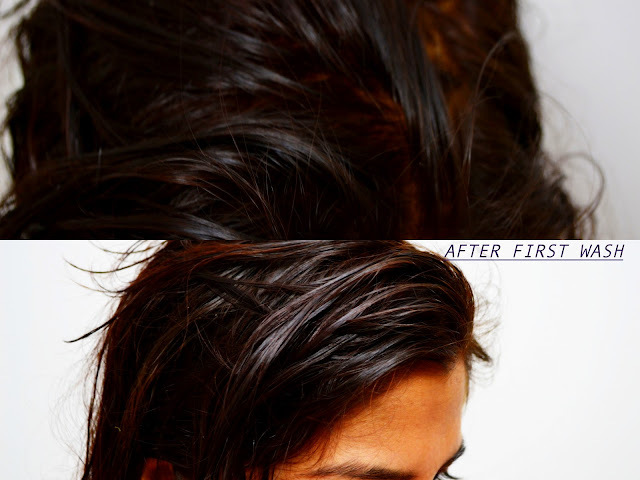 darker hair takes more frequent henna applications to get desired prominent color. Henna should be 100% natural henna for this method. Lime juice fights and clears dandruff and other scalp fungus. Egg white adds shine and helps in hair growth. Tea and Coffee are color activator . Natural Henna can be purchased from many Asian stores globally. All people who claim to sell natural black or red henna are not natural they have chemicals and cause irritation and other skin problems. Interesting post. Now you can use this trade leads directory to promote herbal henna products import & export business. What is the tea/syrup mixture? i have been following some of your tips..
i already have a hair which is slightly colored and i dont want it to get darker than that..
can i use your henna method skipping tea syrup and coffee powder as they are color activators as you said..? i have been following some of ypur tips.. I have a hair which is slightly brown colored and thin(it now became thin).I wanted it to grow back. I also have dandruff in my hair..
the question is can i use egg and lemon for this? as lemon lightens the colour ,does it affect the color of my hair as i wanted it to be the same as now and not still brown. And coming to henna mixture..my doubt is that can i use it without adding tea syrup or coffee powder as they are colour activators?